Focus on constructability creates close relationships throughout the team. Major infrastructure improvement in city of Dayton. 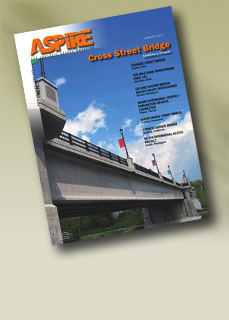 SPUI bridge ideal fit over I-84 in Idaho. SW Line Flyover Bridge and Temporary Eastbound Bridge. Emulation design provides robust structure in just 17 days. Redefining the road to Redding, California. The Atlantic Ramp and Royal Brougham Bridges.